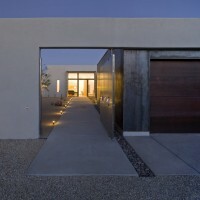 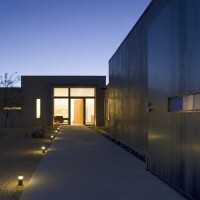 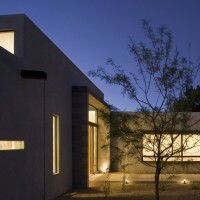 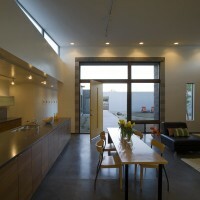 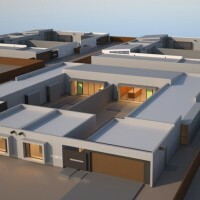 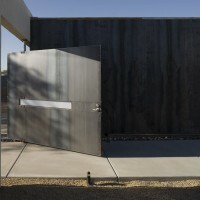 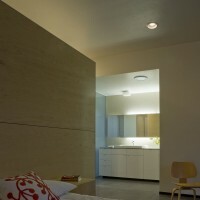 Ibarra Rosano Design Architects have designed the Six Courtyard Houses in Tucson, Arizona. 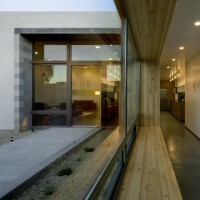 This urban infill project is comprised of courtyard houses. 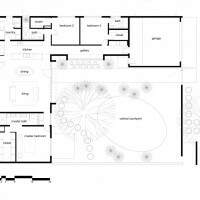 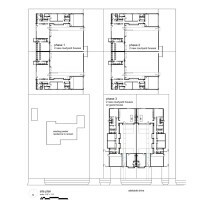 The heart of each home is a private courtyard that expands the experience of the home by blurring the line between inside and out. 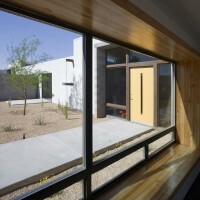 While the Six takes cues from Tucson's architectural past – central courtyard, plastered masonry walls, and minimal western exposure – it is an emphatic expression of our place in history. 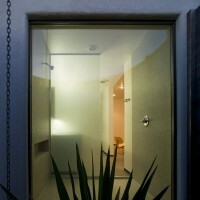 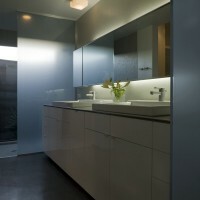 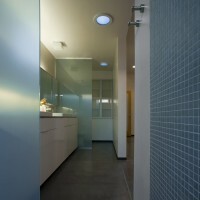 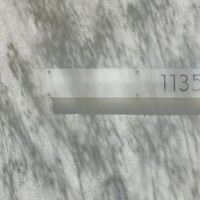 Visit the Ibarra Rosano Design Architects website – here.